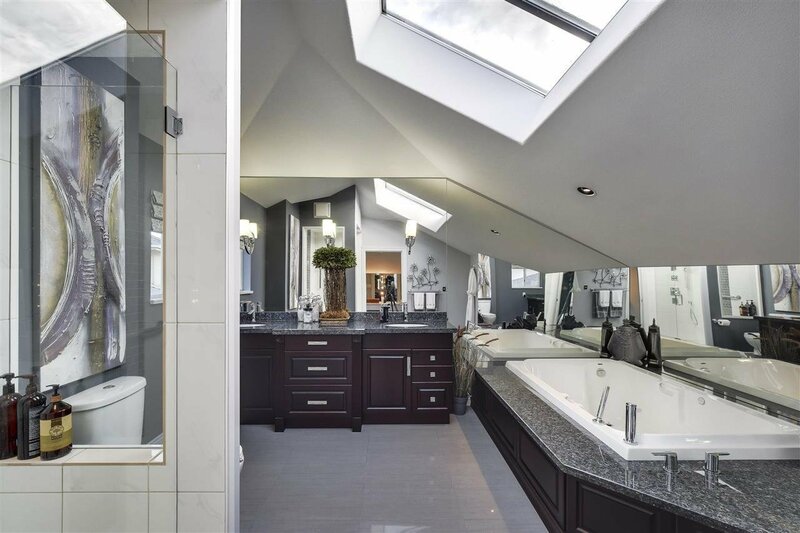 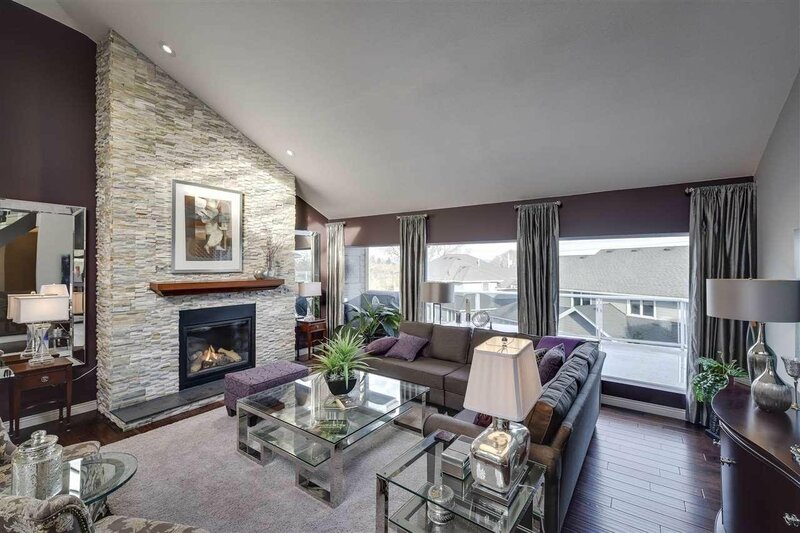 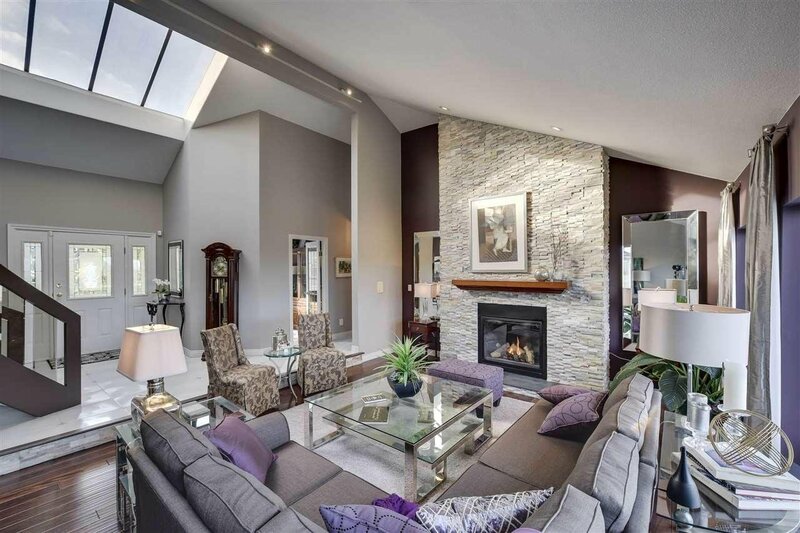 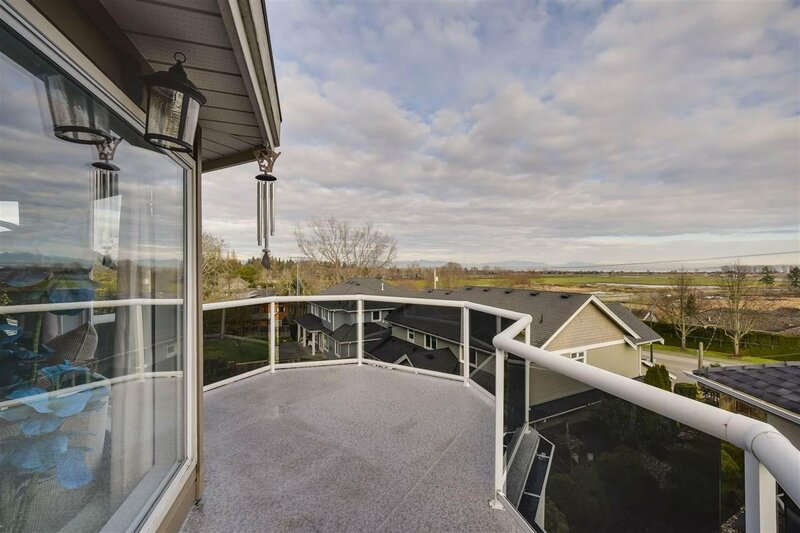 Incredible 5,400+ sq.ft luxury residence on Tsawwassen's highly coveted and exclusive Rosehill Wynd! 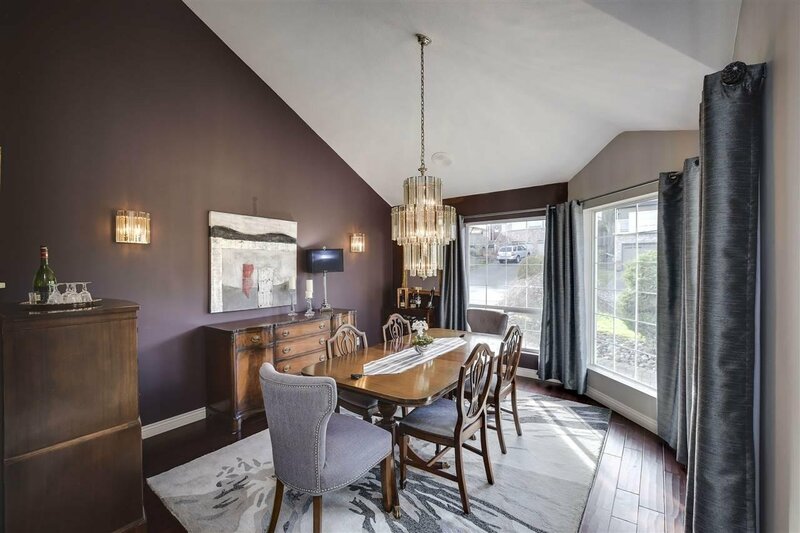 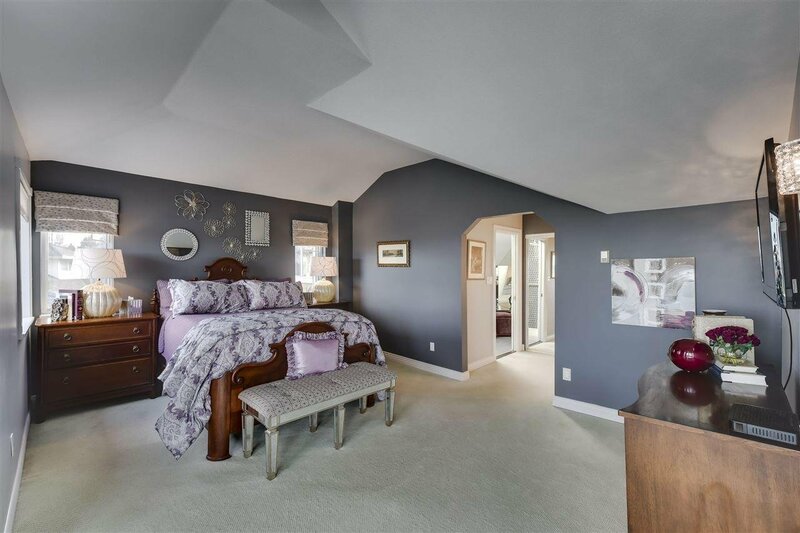 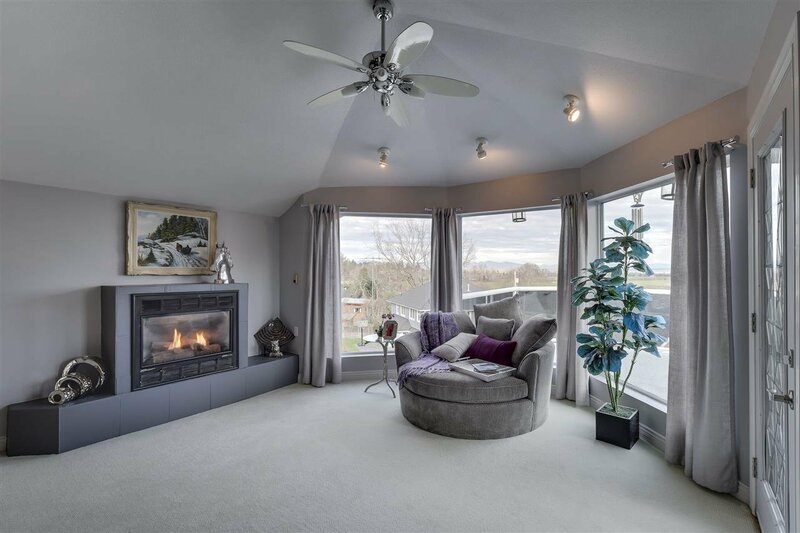 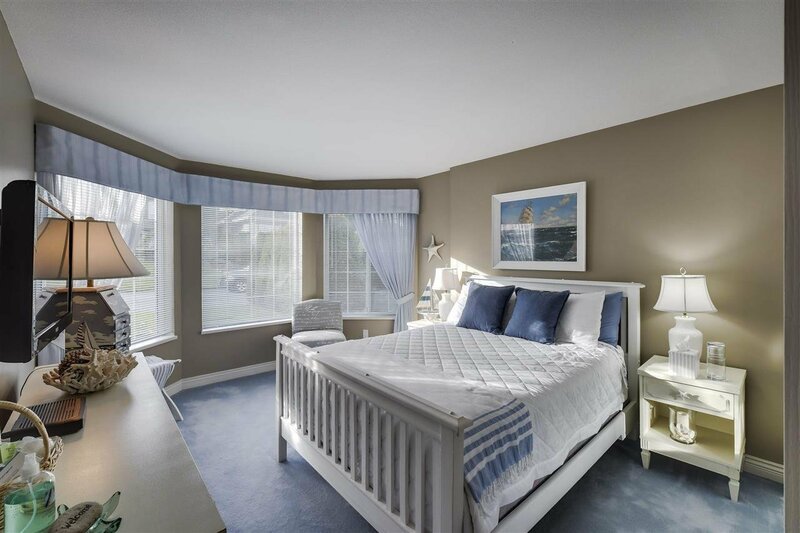 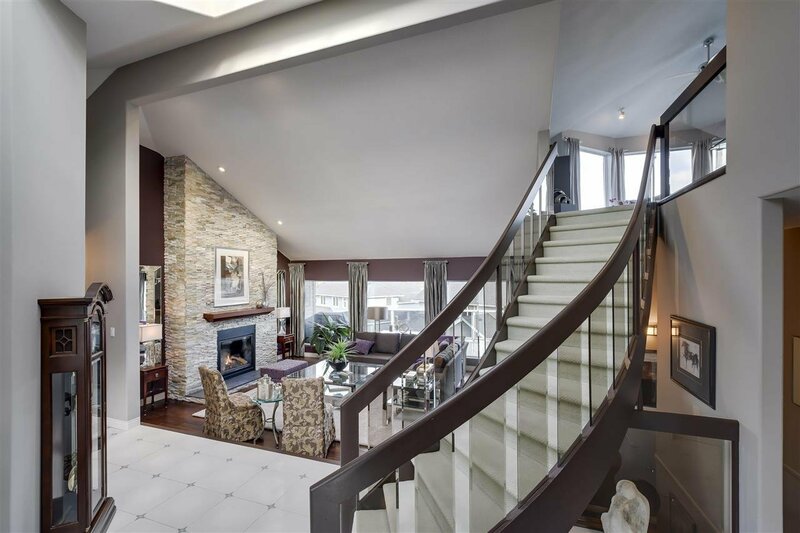 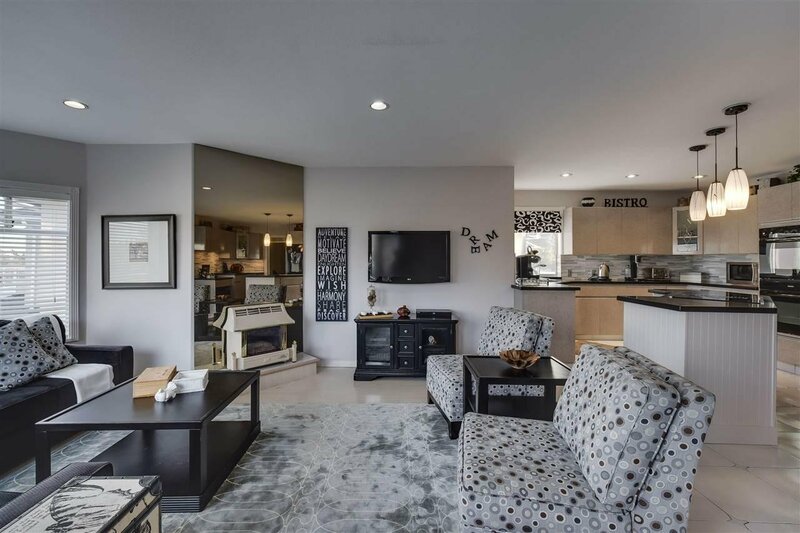 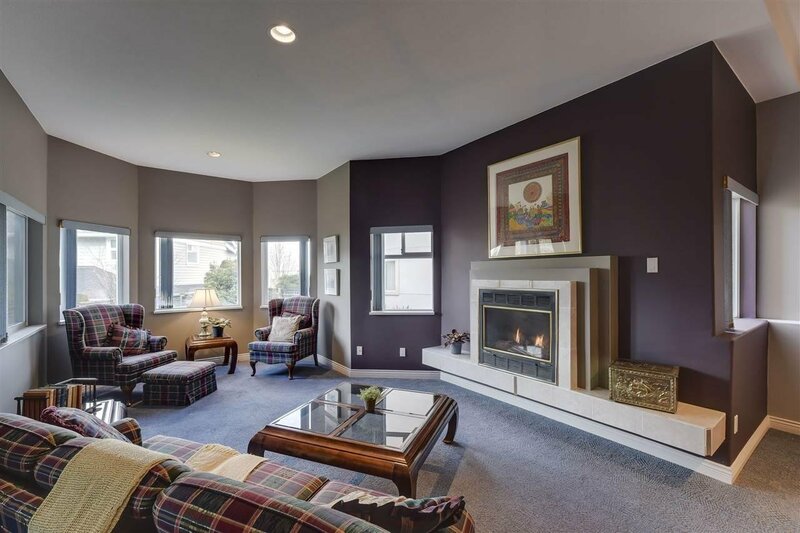 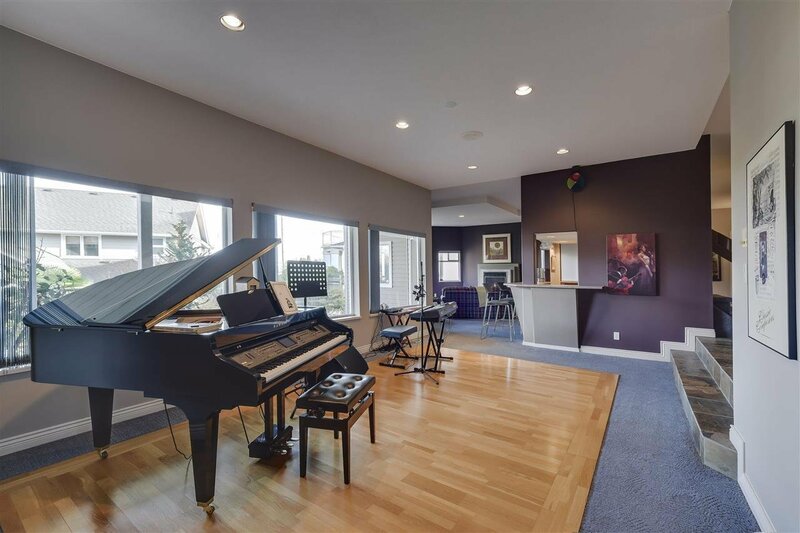 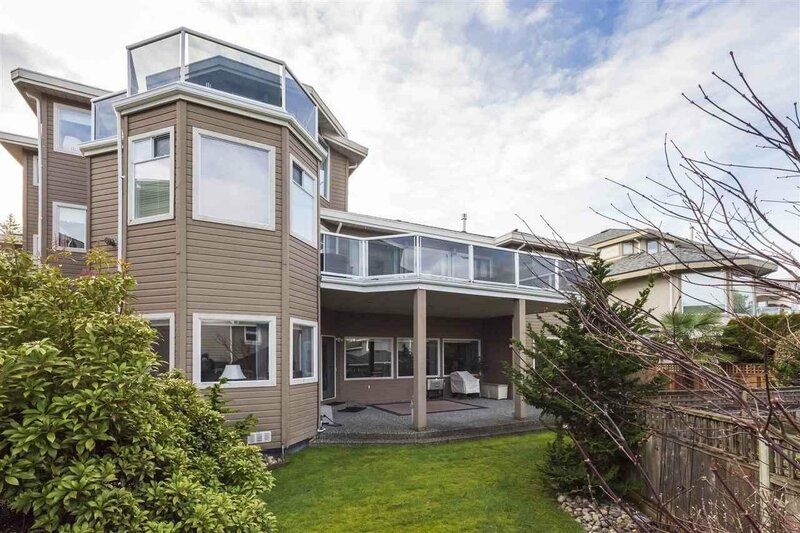 Featuring stunning views of Boundary Bay, this 5 bedroom, 4 bathroom family residence offers high-end appointments throughout highlighted by a grand curved staircase leading to a dream master bedroom w large renovated ensuite & private balcony. 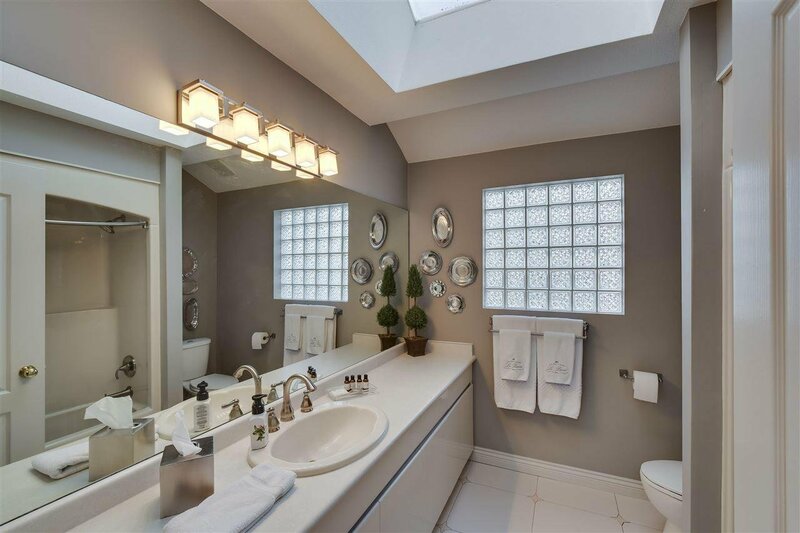 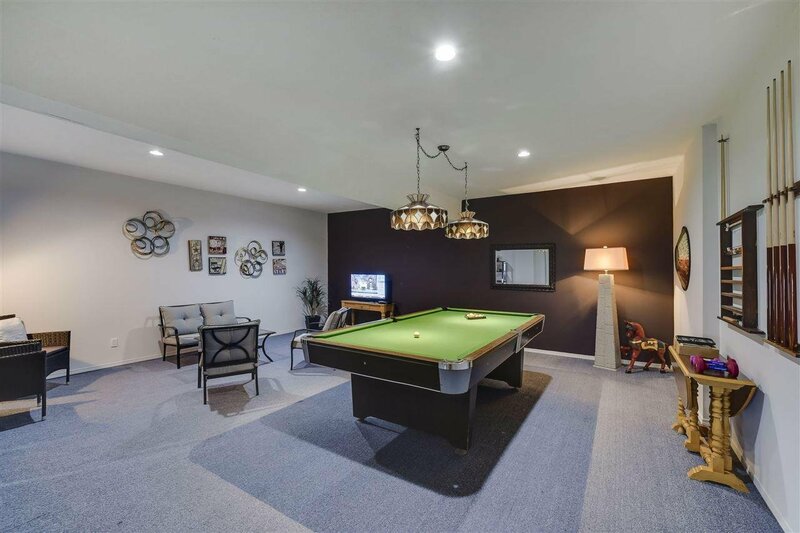 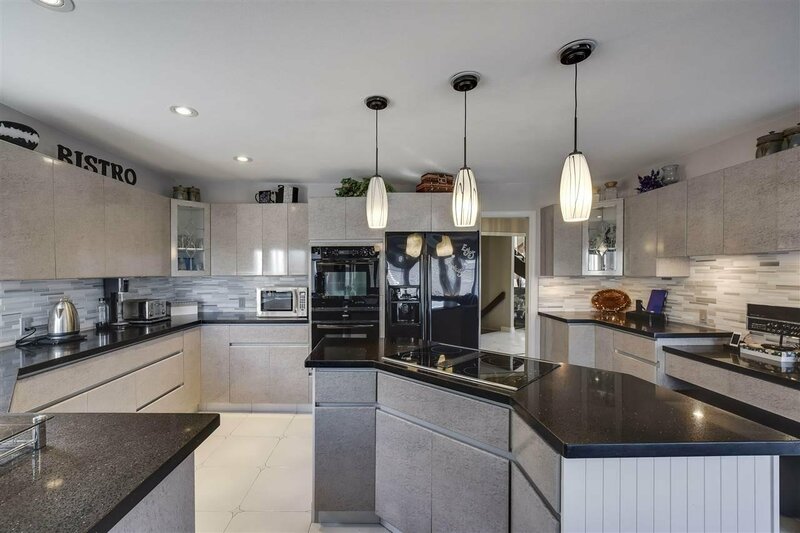 Gourmet chef's kitchen w gas range top, Bosch wall ovens, sunken living & family rooms, double garage, extra large finished walk-out basement w media room, wood dance floor, entertainer's bar and landscaped rear yard. 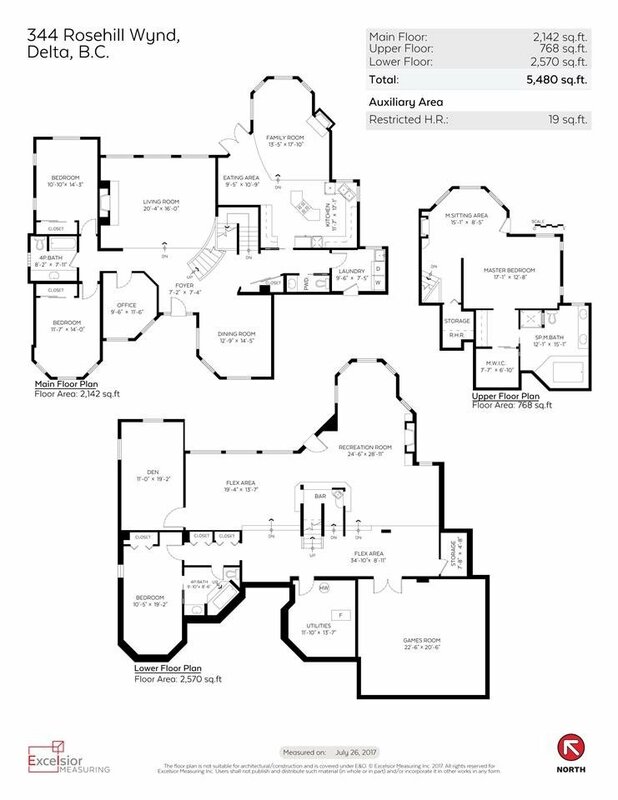 Possibility to add income suite in basement if desired. 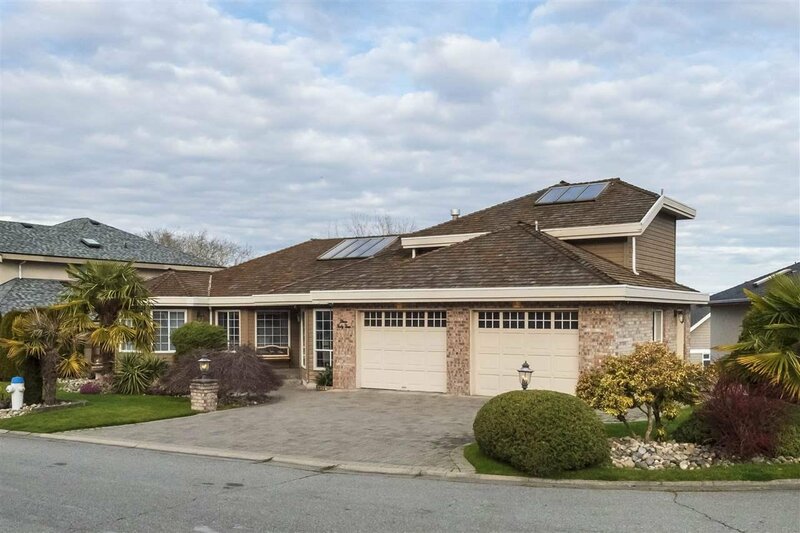 Lovely curb appeal and flat drive way a nice bonus. 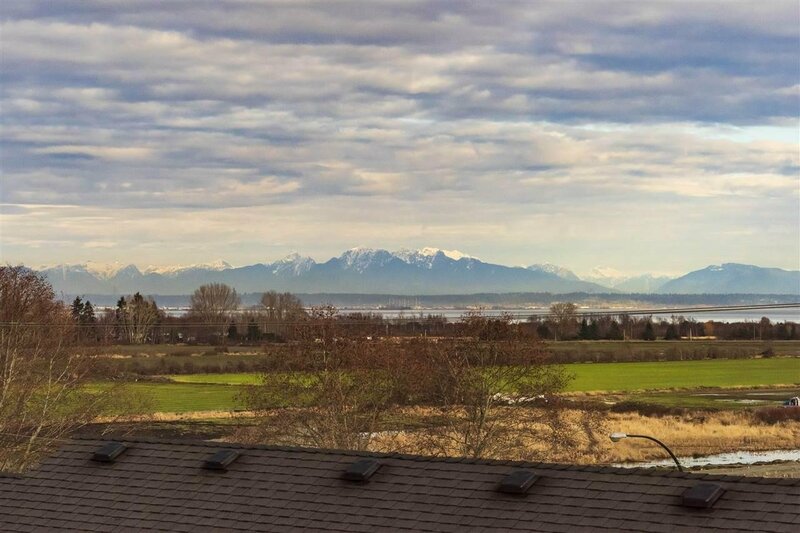 Close to top rated schools, Diefenbaker Park, Point Roberts. 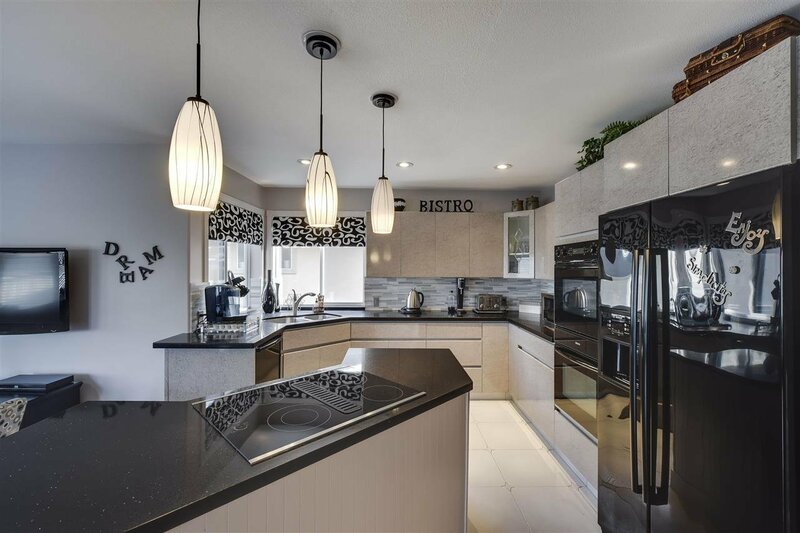 new shopping mall and many other local amenities.